Eurohansa, Inc. is located in High Point, North Carolina. 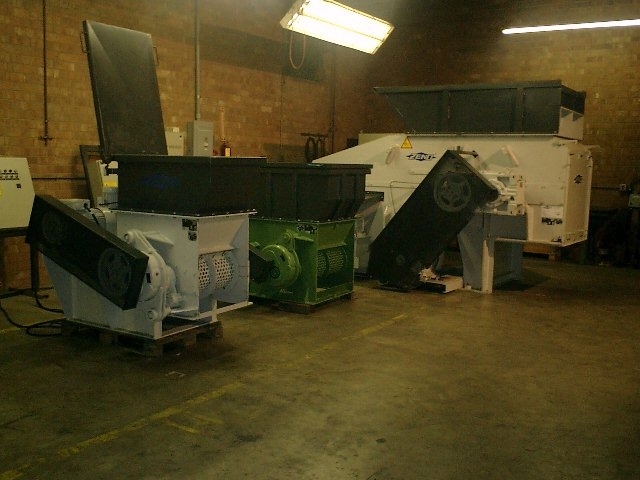 We do have machines available for material testing and product demonstrations and we welcome the opportunity to perform tests and demonstrations with our shredders using your materials. Several different sizes of machines with several different rotor diameters and classifying screens are normally available. Call today to schedule an appointment. For extensive product testing & system wide requirements, ZENO’s full line recycling systems including every available component are available to our customers in Norken, Germany.